Alcohol is a classic double-edged sword in relation to human health. Scientific studies consistently suggest that low to moderate intake is beneficial to your health. Increasingly impressive data indicate that your health will be substantially better if you drink a little alcohol every day than if you don’t drink at all. Observational studies indicate that drinking small to moderate amounts of alcohol can decrease the average person’s risk of dying during any given year by as much as 25 percent. A review of the major studies on the effects of alcohol was published in the Southern Medical Journal. The authors concluded that one alcoholic drink daily was the dose that conferred the maximum health benefits. At that intake, the heart protection is highest and the risks for alcohol-related health problems are at their lowest. 1. 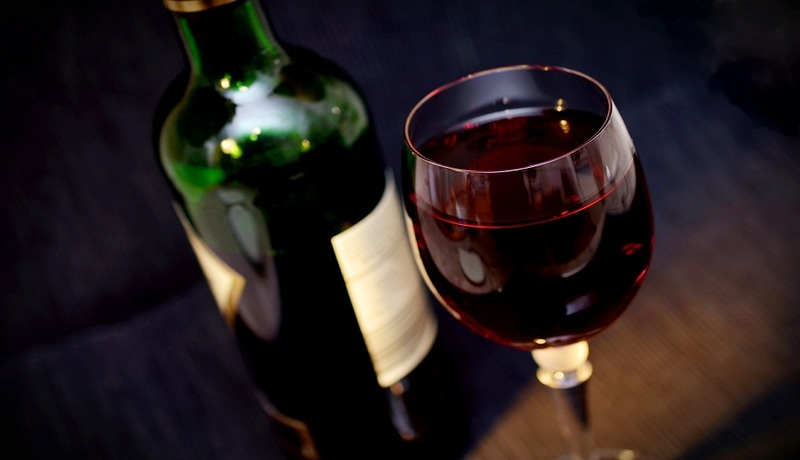 Heart Attack: Men who drink five to seven days weekly had a 37 percent lower risk. 2. Diabetes: Risk of developing new diabetes was 34 percent lower in regular drinkers. People with established diabetes have been shown to have a 60 percent decreased risk of heart attack if they drink regularly, compared to people with diabetes who don’t drink. 3. Stroke: One to two drinks per day was associated with a 40 to 60 percent lower risk of stroke. Higher intake increased stroke risk. 4. Dementia: One to three drinks per day was associated with a 42 percent lower risk of dementia (including Alzheimer’s disease). 5. Osteoporosis: Women who consumed six or seven drinks weekly had a higher bone density than nondrinkers. However, women who drank more had increased risk of osteoporosis. Safe Drinking Tip: Using a tall thin glass when drinking alcoholic beverages is a reliable way to decrease portion size. People predictably overestimate how much fluid is in a tall slender glass compared to short wide glass.